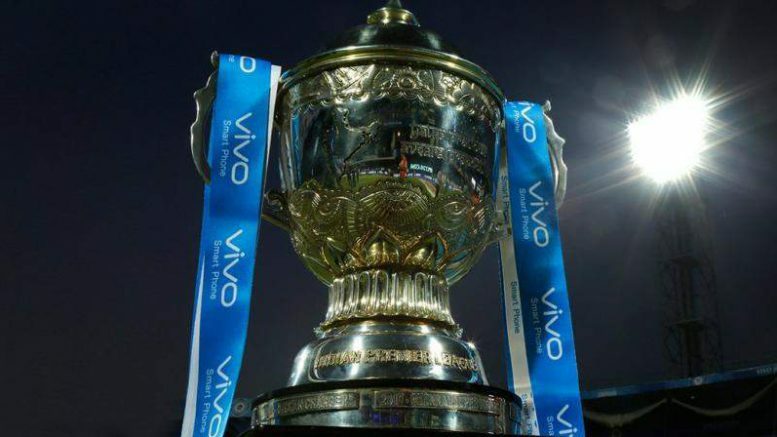 Star India has won the television and digital rights for the Indian Premier League (IPL) for a period of five years, from 2018 to 2022. The Board of Control for Cricket in India has bagged Rs 16347.5 crore from a single bidder for both the rights. Star had held the previous digital rights as well, till the 2017 season. Sony had held the broadcast rights for ten seasons, from 2008 to 2017. At the auction in Mumbai on Monday, 14 out of the 24 companies that had bought the tender document placed bids. The 14 are beIn Sports, Super Sport, Follow On, Yup TV, Times Internet, OSN, Facebook, Airtel, Star India, BAMTech, Sony, Econet, Perform Group and Reliance Jio. The testimony to IPL’s growth as the premier sporting property of the country is reflected by the fact that the previous 10-year bid for TV rights only was bought by Sony at Rs 8200 crore in 2008. “India, cricket and IPL have changed dramatically since its inception (in 2008) and this bid is a reflection of that,” Star CEO Uday Shankar told mediapersons. Interestingly, rival Sony’s individual bid for broadcast (TV rights) this time Rs 11,050 crore compared to Star’s Rs 6,196 crore. Accordingly, the sum total of other bids, excluding Star consortium, was Rs 15,819.51 crore which is at least Rs 500 crore less than Star India’s consolidated bid. It expected that Star India’s digital vertical HotStar would used for live streaming of IPL matches in India. “Even if it was slightly less, we would not have got the rights. 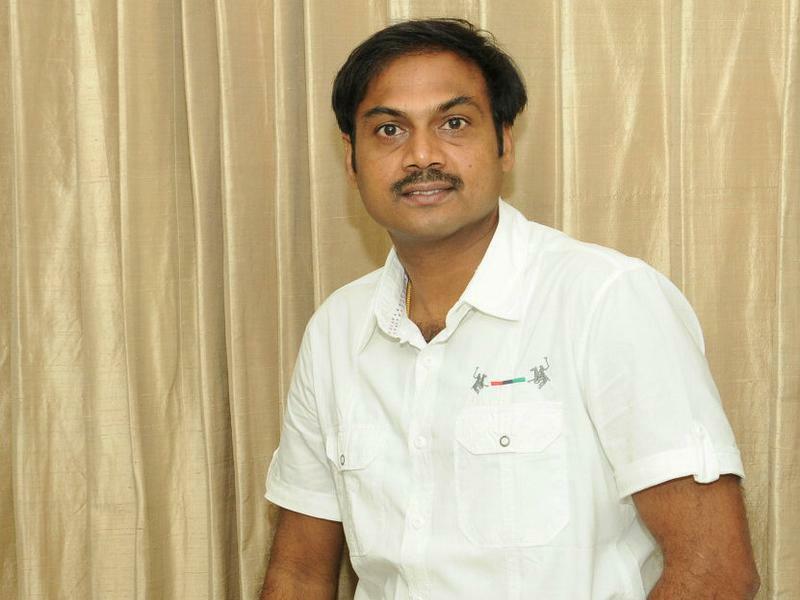 In every category, it so competitive,” Shankar added. The BCCI has embroiled in a pool of controversies having not implemented the Lodha Reforms and its current office-bearers are facing the wrath of the country’s apex court. “Despite the off-field issues of BCCI, watching a cricket match in India remains an amazing experience,” Shankar said. Some of the other companies that in contention for India digital rights Times Internet Limited, Jio, Airtel and Facebook. Be the first to comment on "Star India wins IPL broadcast and media rights for five years"